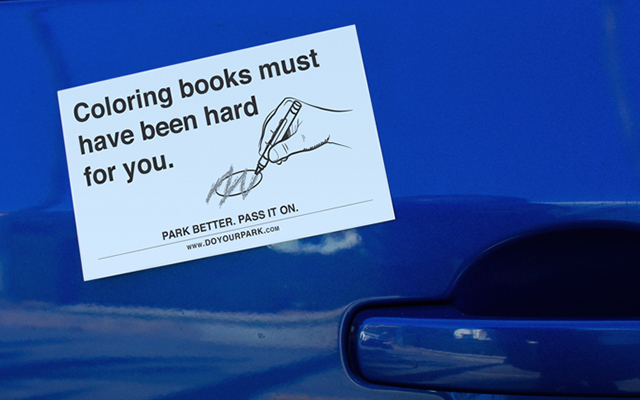 It is wise to use your parking brake any time you park, but especially when you are parking on a hill. Before you turn off the car, it’s important to angle the wheels to prevent your car from rolling into traffic if your parking brake fails. 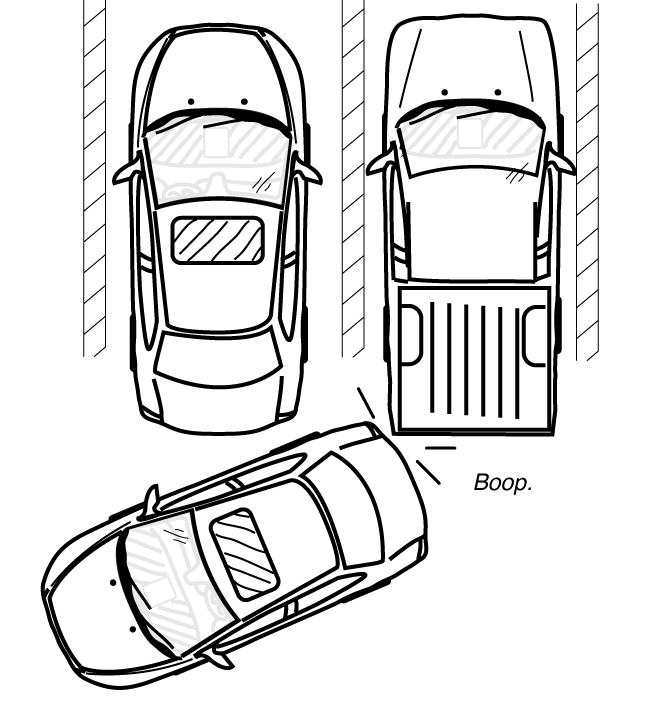 • When parking downhill, turn the steering wheel to the right (toward the curb). • When parking uphill, turn the steering wheel to the left (toward the street). 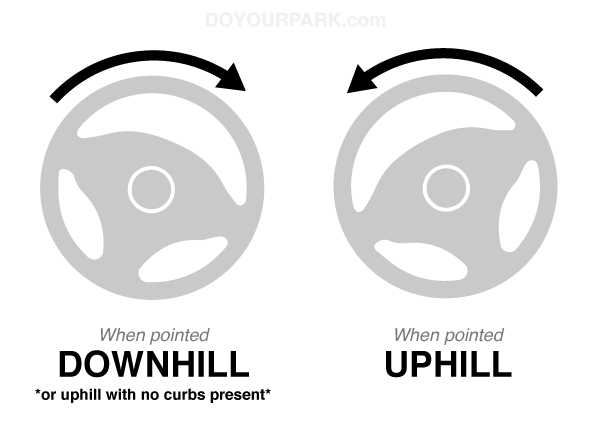 • Important: if there is no curb when parking uphill, you should turn the wheel to the right, instead (read more below). September 11, 2017by Peter V.
Would you want to know if someone hit your car? Of course you would. So try to stick around to wait for the owner to come return. If you have to run, leave a note with your contact info and where you made contact with their car (and your insurance info if there’s actual damage). If there’s little to no damage to either car, just your number is fine. If the owner is actually committed enough to call you, be friendly. 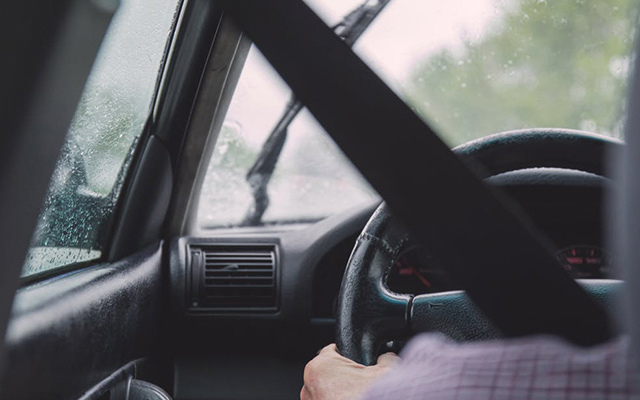 Dealing with insurance can be a hassle – you may consider offering to pay for a carwash or s scratch removal product as an amicable way to settle the situation. If there is significant damage that can’t be buffed out, leave your insurance information with them from the beginning to speed up the process. Worried about an increase in your insurance? Don’t be. 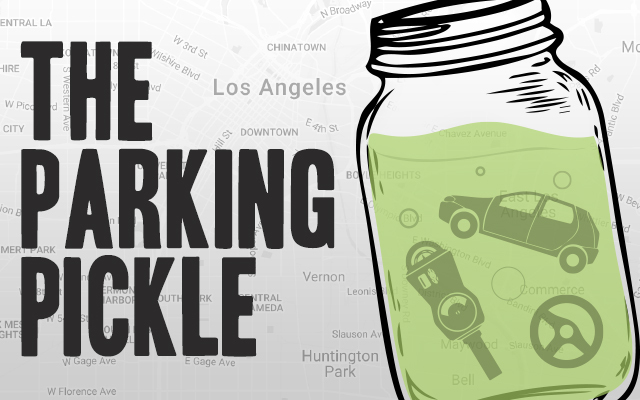 If your rates increase because of a parking lot bump, it will be small, and is a far better option than fleeing the scene, which can get you a $1000 fine and up to 6 months in jail! What do you do if you hit a parked car? No matter how careful you are, accidents like this are bound to happen, especially in a crowded or busy parking lot. And on top of that, accidentally hitting a parked car, whose driver isn’t around, can cause you a lot of stress. Hitting a parked car and leaving the scene seems tempting but the consequences of doing that are serious; you could face up to $1,000 as a fine, up to 3 years of informal probation and up to 6 months in county jail, according to Californian state laws. And even if you get away with no one seeing, you can’t afford that bad car karma. So what should you do if you hit a parked car? Do you have to drop what you’re doing, set up a hammock in a nearby tree, and wait it out? In most cases, there a few common guidelines you should follow. September 1, 2017by Peter V.
Generally, yellow curbs on the west coast are for commercial loading up to 30 minutes or passenger loading/unloading up to 5 minutes. What most drivers don’t know, however, is that the restrictions for yellow curbs are only in effect from Monday – Saturday 7am – 6pm (depending on the city). After 6pm (and on Sundays), you are free to park in at yellow curb. 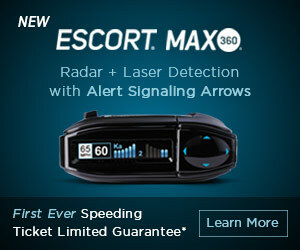 Los Angeles, are you listening? You can park in these spots for as long as you’d like unless a sign specifically says otherwise! Score! 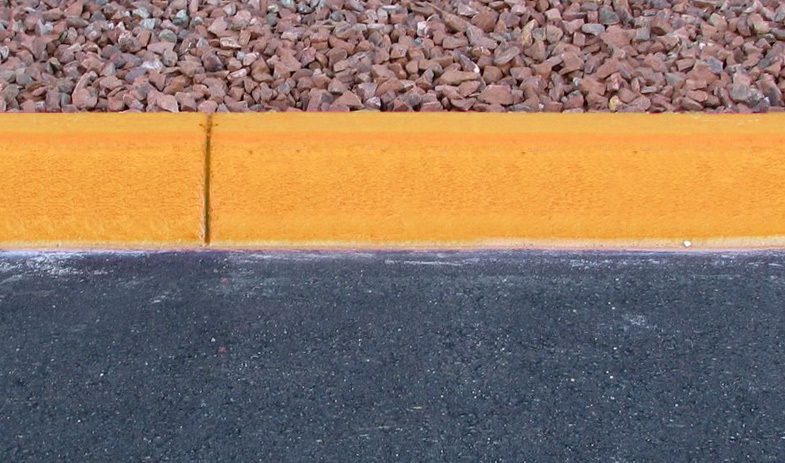 On the east coast and various other states, yellow curbs may mean “no parking”, similar to red zones. Confusing? You betcha. Look to parking signs in the area to determine exactly what is allowed. The sweet golden conundrum. With cities like Chicago bringing in over $176 million in parking ticket revenue, it almost makes too much sense that different states would have different definitions for the meaning of yellow curbs. No stopping, standing, or parking. Even with the engine running and your foot on the brake, if the wheels ain’t moving, you’re breaking the law. 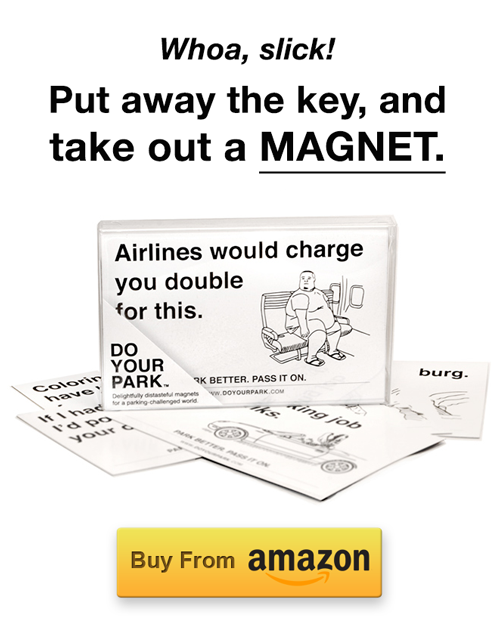 A parking ticket for stopping in the red zone in California will cost you $98. 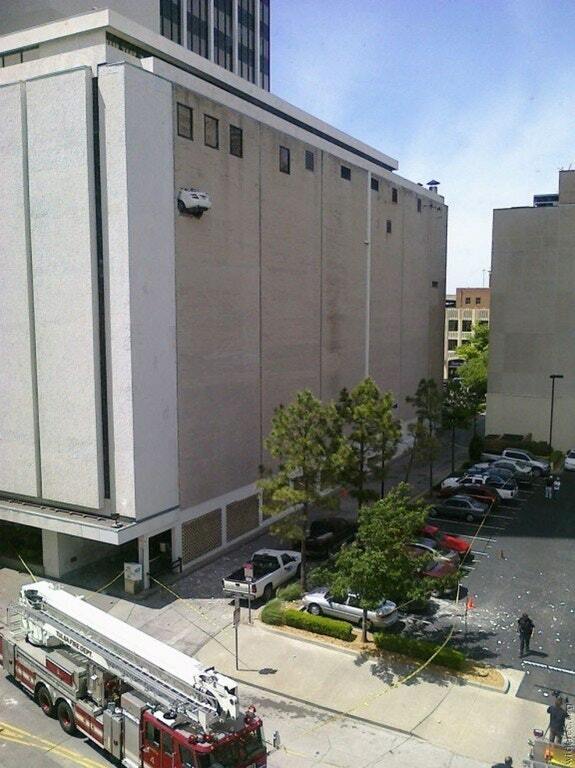 Leave the car parked there? Expect to pick your car up from a local towing lot. A curb painted red means you cannot park OR stop there, even if you are in the car when it’s running. I’ve received a parking ticket for dropping someone off at a red curb (unknowingly) – it was recorded from the camera on a parking enforcement vehicle from 50 yards behind me. I didn’t know until it arrived in the mail a month later. Super bummer. Alas, official red curbs are painted for a reason. 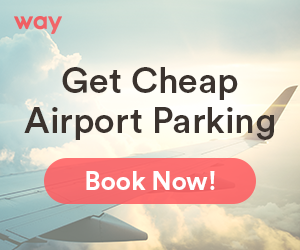 They are either used to reserve a space for emergencies, improve the flow of traffic, or allow ample room for cars to see who’s coming as they make a turn.